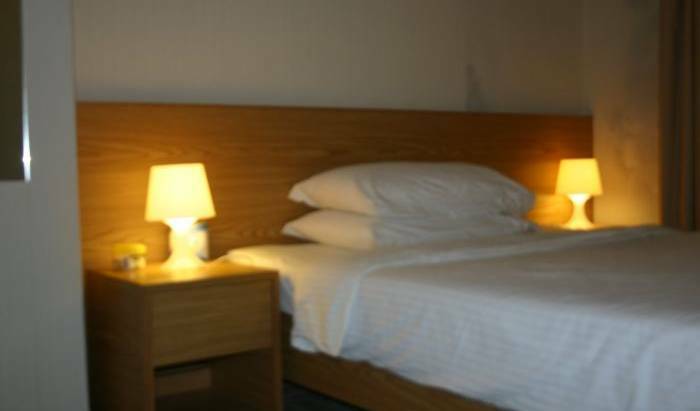 Oi Suen Guest House is New, Comfortable and Tidy. 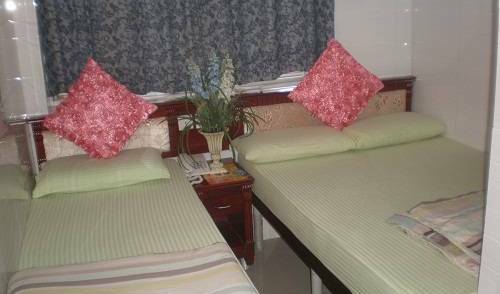 Our staffs are friendly and keen to make a recommendation about shopping and eating for Suen Guest House is your first choice. If you are looking for excellent shopping, from street markets to retail stores, then Harbour Hotel is the perfect choice. Excellent services at reasonable rates, located in a prime location in Hong Kong near an excellent transport system! What more could you want ? Ashoka Guest House is newly furnished guest house with all the modern facilities. Come and have fun. We have over 30 years experience of running hostels and now expands to have more than 100 rooms. New Garden Hostel is located exactly in the Mirador Mansion. 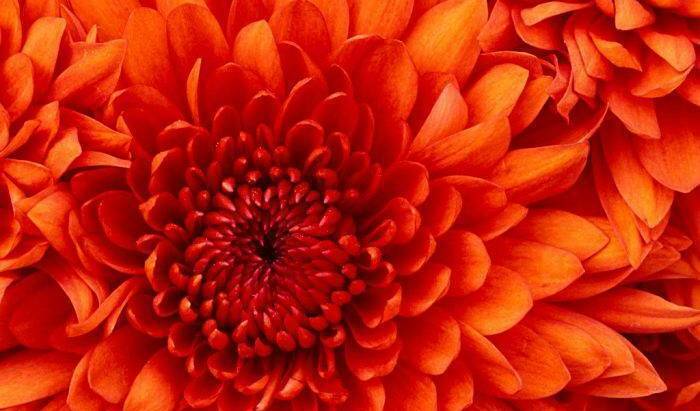 It is a very budget and centrally-located hostel welcoming our valuable customers. 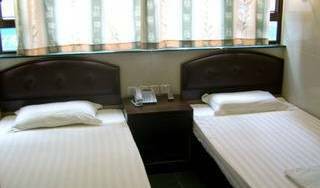 Dragon Hostel has 42 standard and ensuite rooms, also provide wide-range of travelers services such as ticketing and visa arrangement. 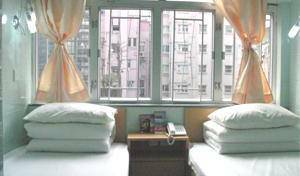 Ho King Hostel is conveniently located in Mongkok, the city centre of Hong Kong. 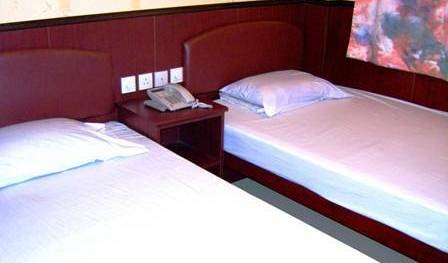 Golden Island Guesthouse (GIG) provides clean and comfortable accommodation to budget travelers at most affordable price. All the rooms are equipped with private bathroom, television, telephone and FREE WIFI internet access in room. 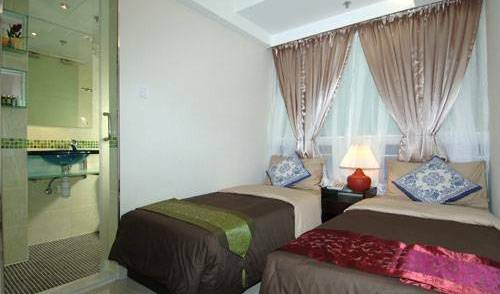 We provides cleanly for each place tourist comfortable, the transportation is convenient, and lower price guesthouse lodgings. We offers affordable accommodation with exceptional comfort, located in the heart of Hong Kongs shopping and entertainment mecca. The direct connection to the VICTORIAR HARBOR and SPACE MUSEUM. Hollywood positioned in Victoria Harbour at Nathan Road, in the heart of the shopping mecca of Kowloon, we sits directly opposite the Hong Kong Cultural Centre, HK Space Museum and HK Museum of Art. Its opulent guest room is confortable, stylish. USA Hostel is recently renovated in a 3-star hotel-like style which is one of the most popular hostel. 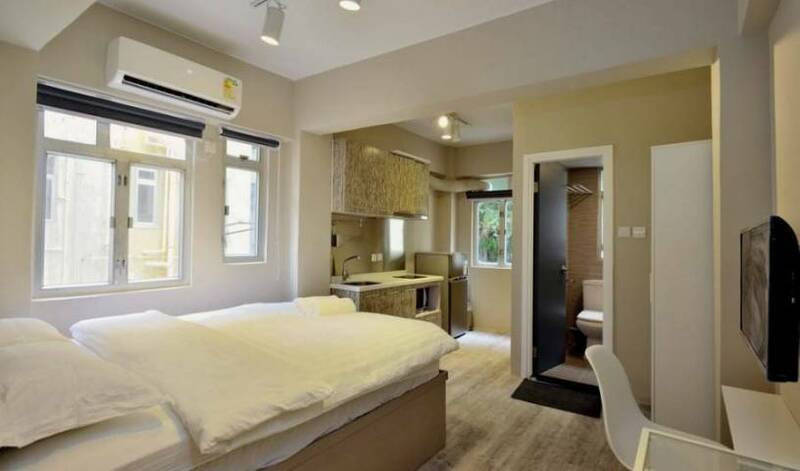 ***Please select rooms for booking *** New China Guest House situated in Chung King Mansion in Tsim Sha Tsui.. we provide quality and reasonably-priced accommodation in Hong Kong. HOP INN is a cozy hostel made up of nine rooms designed with independent travelers from around the world in mind. Each room was designed and transformed into living artwork by a different talented local artist or illustrator. A 4-stars hotel situated close to international dining & entertainment areas of SoHo & Lan Kwai Fong. The nearby Mid-Levels Escalator takes you down to the Central on a strolling pace in less than 10 minutes.